Workshops are planned throughout the year and are designed for groups of up to 6 people. 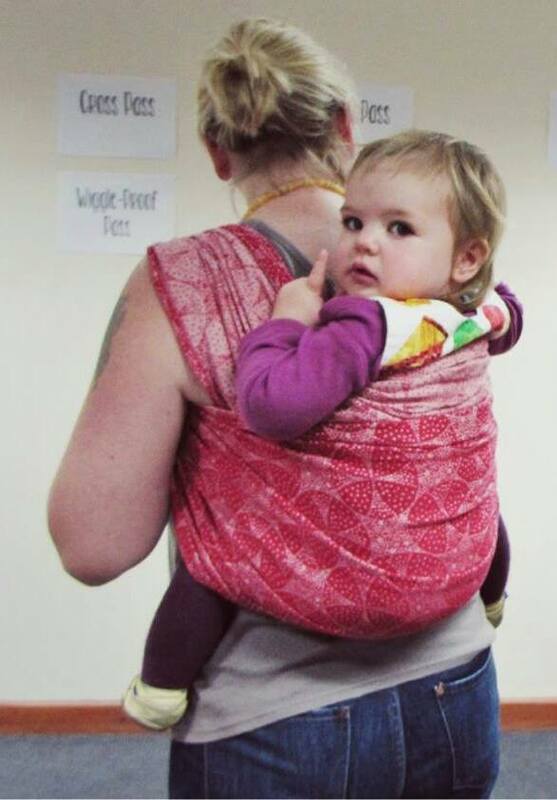 They are ideal for working on a specific area of babywearing, e.g., back carrying. Workshops are held once a month in Borth Memorial Hall. Get in touch to find out what’s coming up. We’ve recently covered Basic Back Carrying and Advanced Back Carrying. Complete a contact form to express an interest in a particular area.